Why do we find it so easy to ❤ love everything from New York to Chihuahuas, but can’t seem to find a little love for ourselves? Most of us struggle with feeling unworthy. We stumble into traps of self-doubt and inadequacy because we don’t know how to even begin to cultivate self-love, self-compassion and self-care. 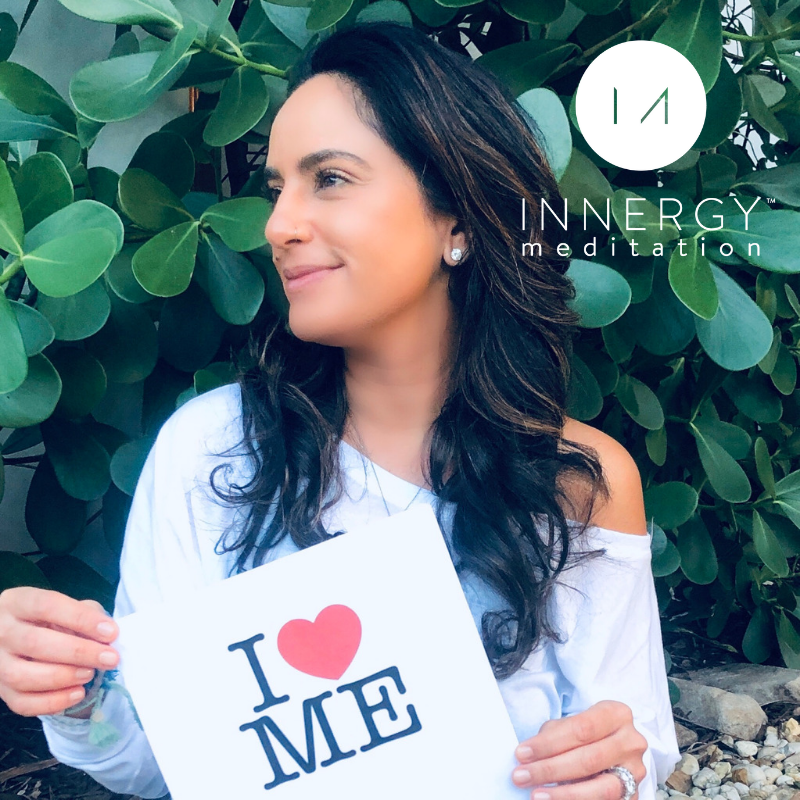 This NEW workshop with certified meditation teacher, Shelly Tygielski, will help you begin to cultivate love in your heart – for YOURSELF! If you find yourself stuck in a trance that causes you to see yourself as unworthy, not good enough, you can awaken from this thought process through the practice of mindfulness and self-compassion, by learning to trust the goodness and purity of your own hearts. •To address feelings of insecurity and unworthiness by introducing mindfulness and compassion through a meditation called the R.A.I.N. of Self-Compassion, an easy-to-remember tool for your practice.